Cogger hit six straight free throws in the final 24 seconds of the game – each a perfect swish – to finish 12 of 12 at the line as No. 3 York beat No. 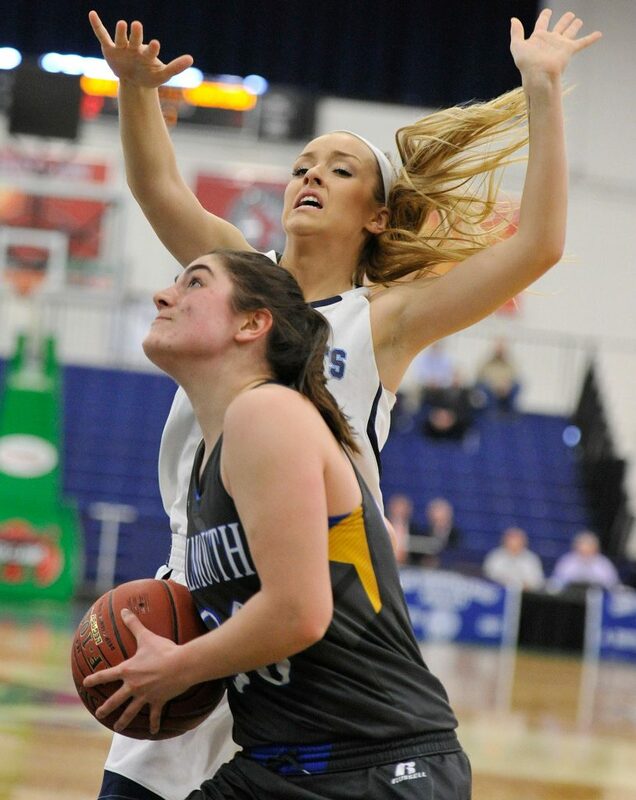 6 Falmouth 49-46 in Monday’s Class A South quarterfinal at the Portland Expo. “She’s who we wanted with the ball and she came through didn’t she?” said York Coach Steve Freeman. The Wildcats (13-6), who never trailed, will face No. 2 Brunswick (16-3) in Wednesday’s 1 p.m. regional semifinal at the Cross Insurance Arena. Brunswick beat No. 7 Kennebunk, 57-42. York did not play Brunswick in the regular season. Trailing by 12 with 5:33 to play, Falmouth (7-12) clawed back. Consecutive 3-point baskets by Abby Ryan and Grace Soucy cut York’s lead to 41-37 with 1:26 to play. From that point it became a free-throw shooting contest. York made 24 of 32 free throws overall and 12 of 16 in the fourth quarter. Falmouth was 15 of 22 (11-of-14 in the fourth). 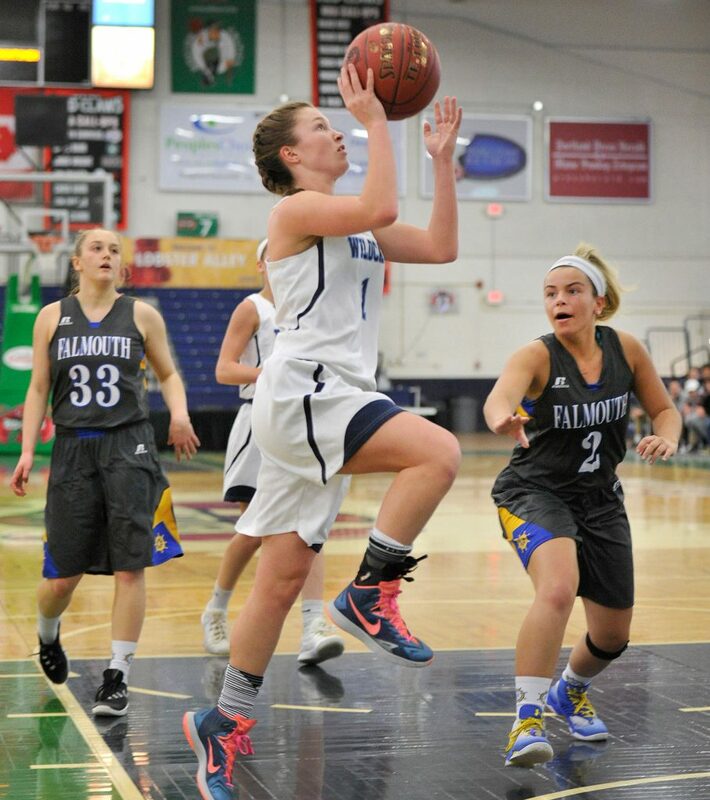 Falmouth closed to 43-42, with 25 seconds to play, after Adelaide Cooke made one of two free throws. York inbounded to Cogger who was immediately fouled. Cogger made both. Twice more Cogger made both attempts with York holding a one-point lead, the last two coming with 4.5 seconds to play. A last-second 3-point attempt by Cooke fell short. “I’ve never really had to do that. I’ve never been that clutch player so this is kind of a unique situation for me and I felt really confident in myself,” Cogger said. Cogger finished with 14 points. 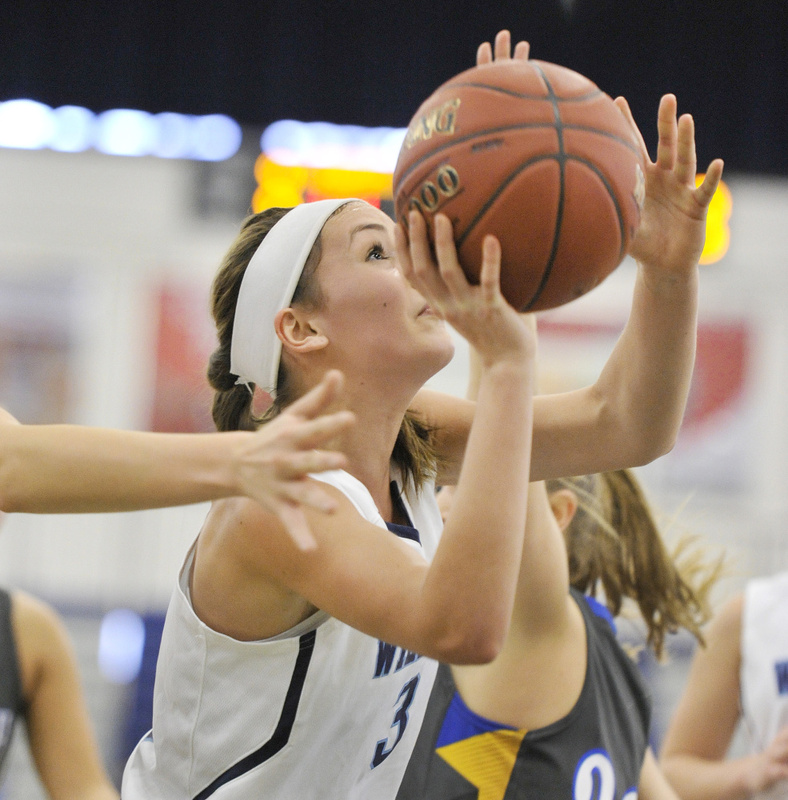 York freshman guard Nina Howe scored 13, did not commit a turnover and added four rebounds. 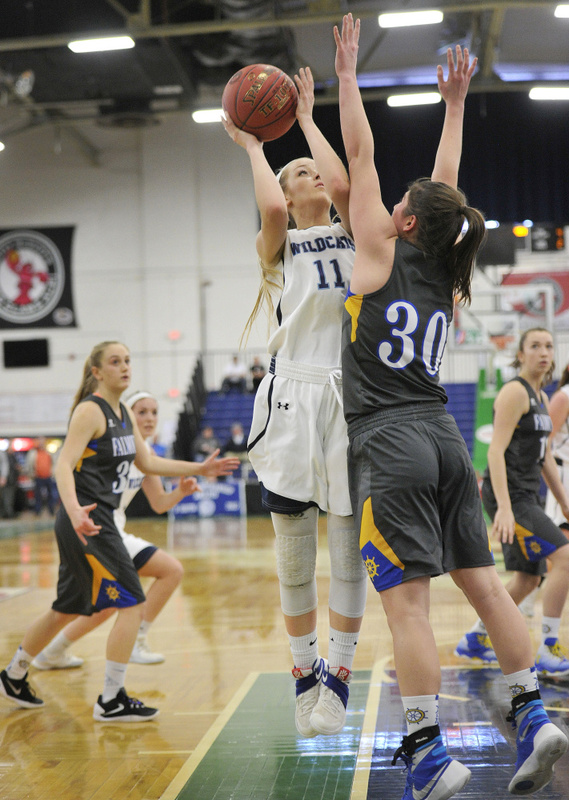 Posternak scored all eight of her points in the second half. 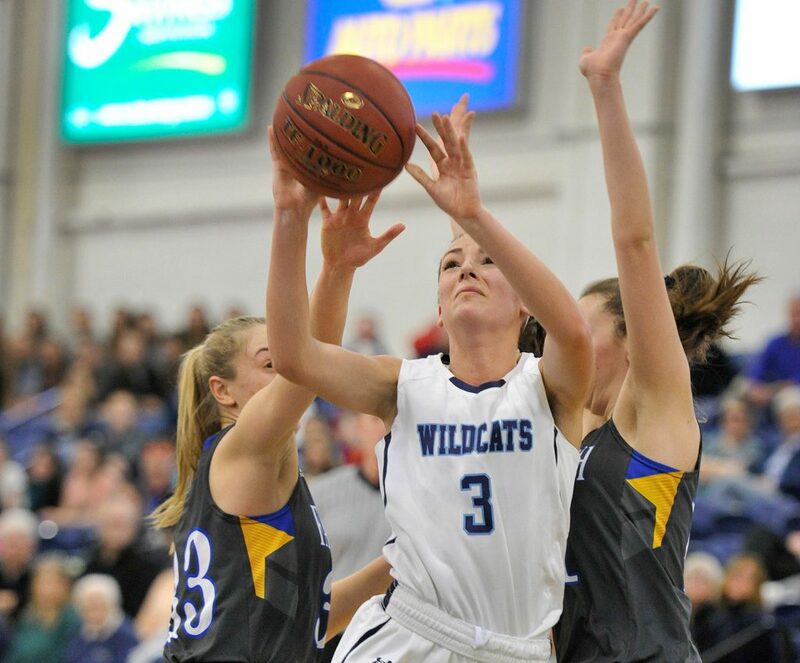 Hadley Wiggin led Falmouth in scoring with 15 points, 14 in the second half when Falmouth made 53 percent of its shots. Falmouth shot 27 percent in the first half and missed several short shots.